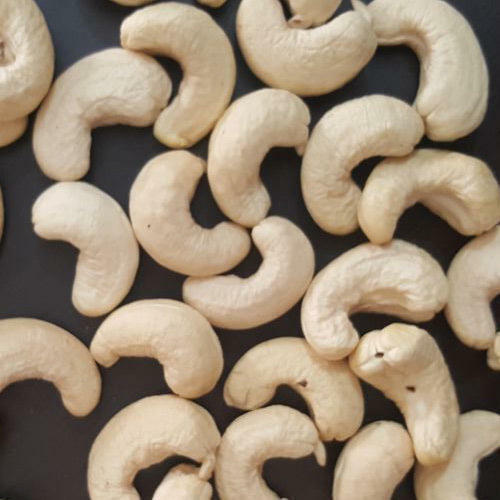 So as to become a preferential business name, we are thoroughly engrossed in shipping an inclusive collection of W240 Cashew Nut. Established in the year 2000, Naeem Oil Industry are the leading Manufacturer, Wholesaler and Trader of Ground Nut, Dry Fruits, Puffed Rice and much more. These products are precisely processed under the strict direction of our skilled food experts utilizing modern processing methodology in uttermost favorable conditions. The whole array is widely appreciated for high nutritional value, purity, freshness and longer shelf life.